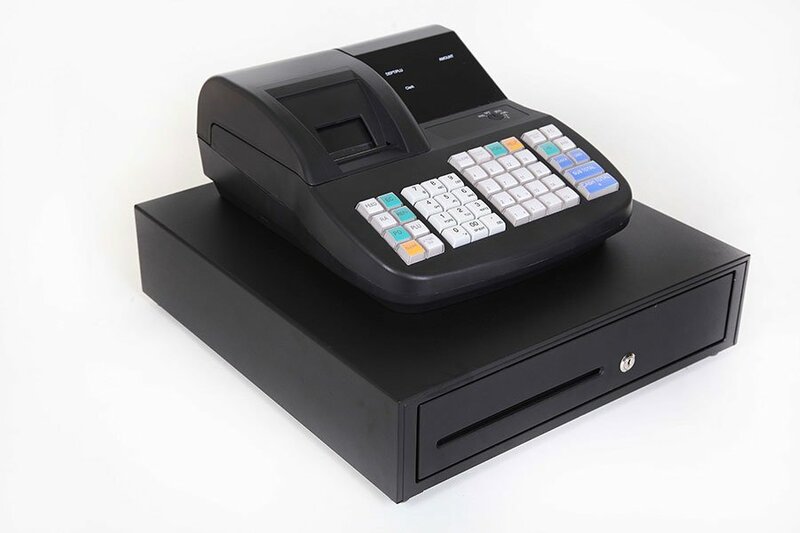 Do you need you cash register to fit into a small space (i.e. 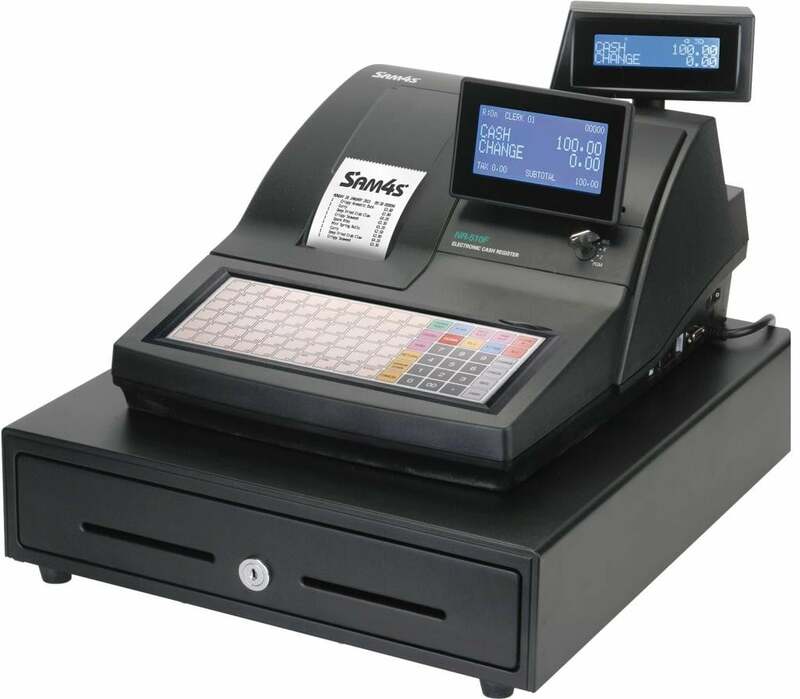 have a small “footprint”) If so, you may want a small cash register. The disadvantage is the limited number of coin and note compartments available. A large cash drawer usually has eight coin and four cash compartments. Do you have a high number of transactions every day? If so, you probably need a heavy-duty printer, but if not, you may be able to get away with something smaller. A pub or busy retail shop would have a heavy-duty printer. A hair salon of small cafe would usually have a light-duty printer. 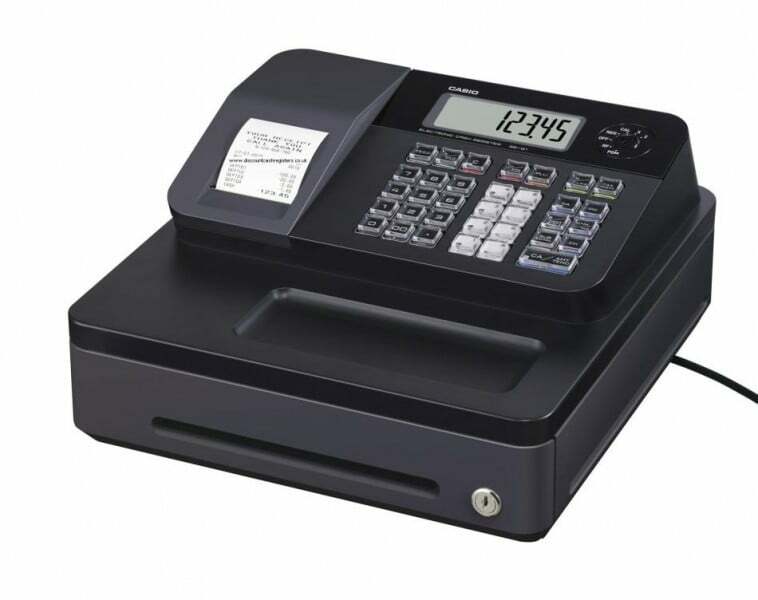 We supply an extensive range of cash registers to meet most customer needs. 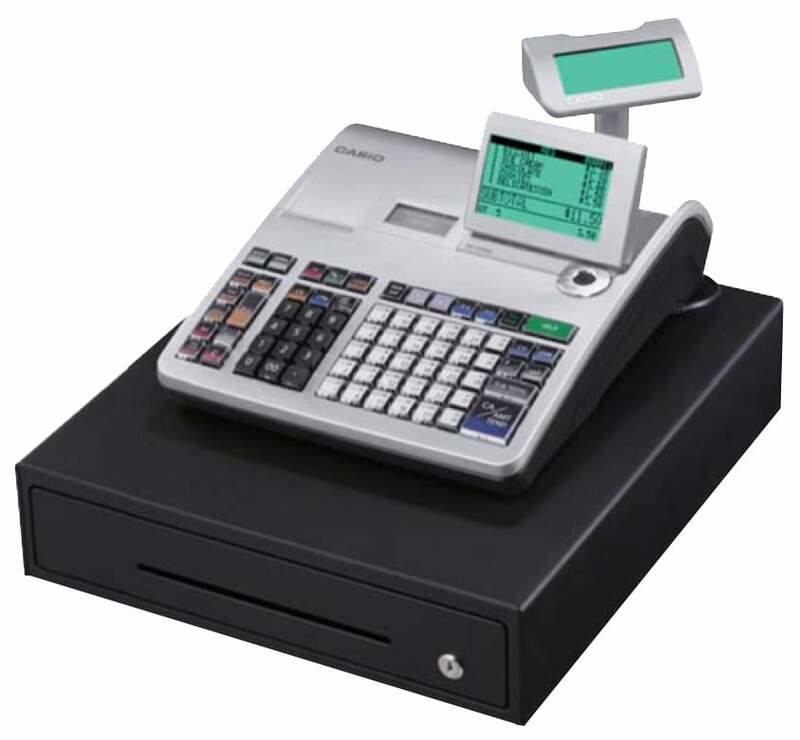 A number of cash registers offer many of the advantages found on an EPOS system, these products are suitable for a variety of retail and hospitality environments including new-agents, general stores, bars, cafes etc. 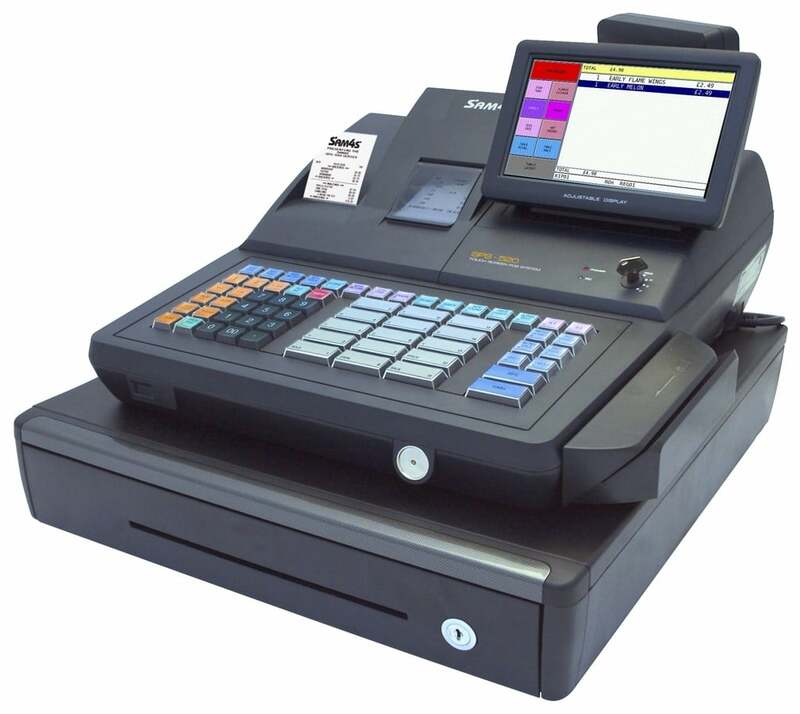 These feature rich cash registers can be tailored to suit the various environment they find themselves in.